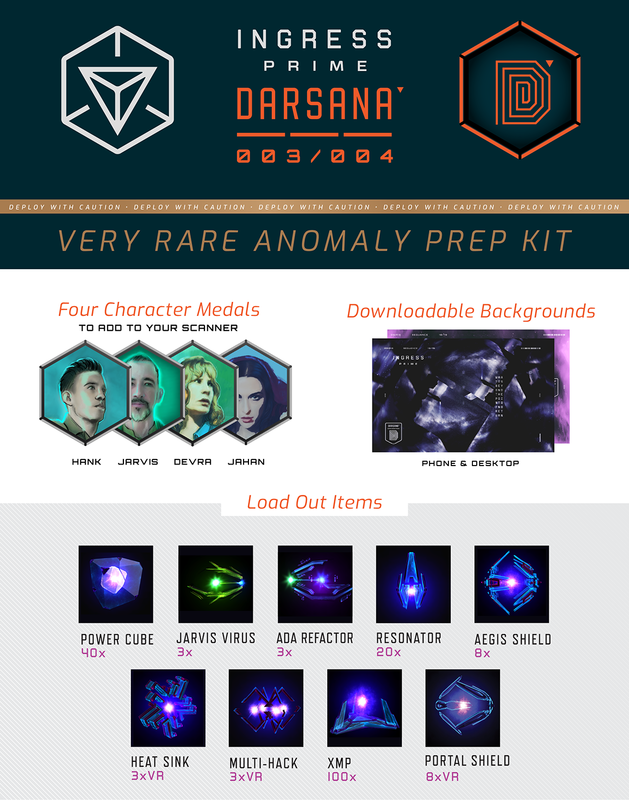 Includes the Hank Johnson in-app character medal, custom anomaly phone and desktop backgrounds, and a bundle of in-app items to prepare you for the anomaly. These will be emailed to you at the address you register with. 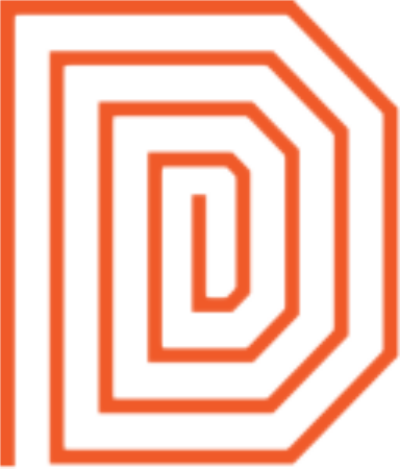 Order by one week before the event to ensure delivery before the anomaly begins; otherwise, delivery will be expected within one week after the event. 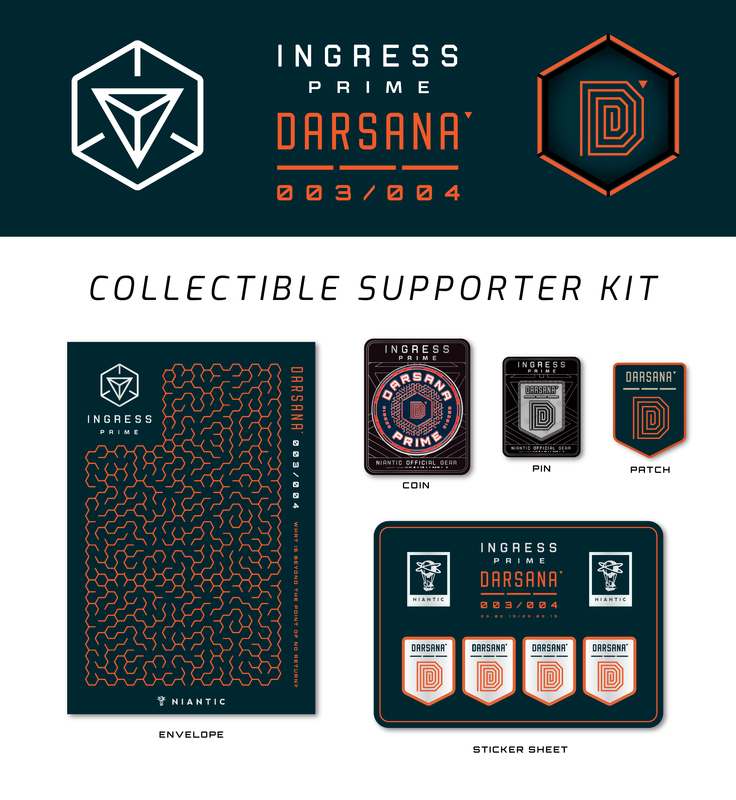 A packet of collectible physical items for the anomaly, including a collector's anomaly coin, pin, patch, and sticker. Requires registration for a digital readiness bundle in order to select it. For anomaly rules, please view the XM Anomaly Rules page.